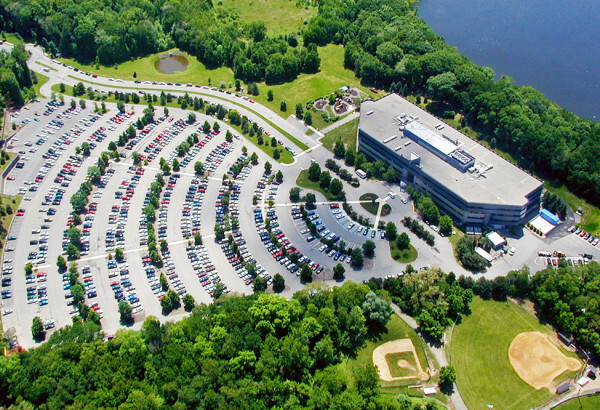 JMC was engaged to assist with the development of the Verizon Wireless, 225,000 SF corporate office building. The project included the design of a 1,200 car parking lot adjacent to a reservoir. 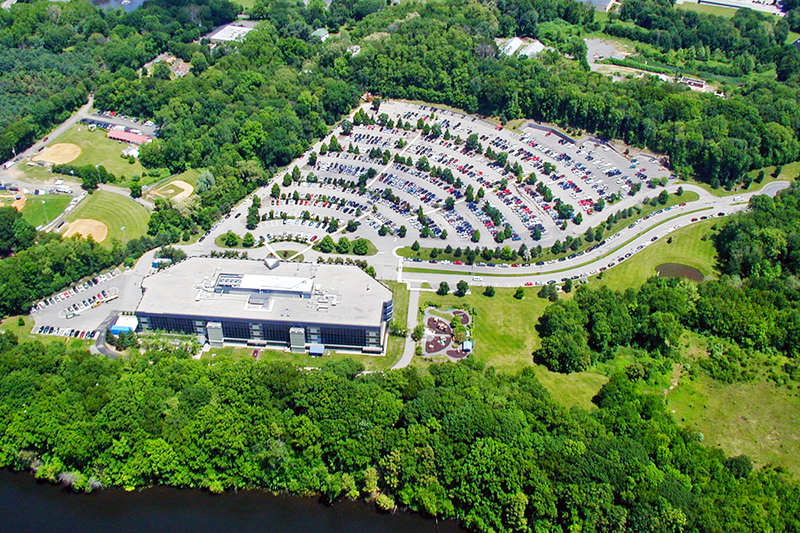 With the site being within the reservoir watershed, special attention was paid to the design of the stormwater system. Landbanked parking was incorporated into the Site Plan to allow for additional parking to be constructed in the future, if needed, without additional municipal approvals.